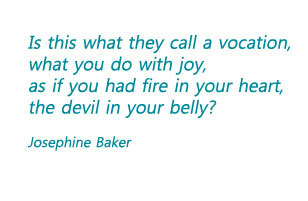 Click to go to the book's facebook page where Faye shares her favourite quotes and links that align with her ideas about vocation. Click on the image to see the online apprenticeship program Faye runs through her school - The Amsterdam School of Astrology. 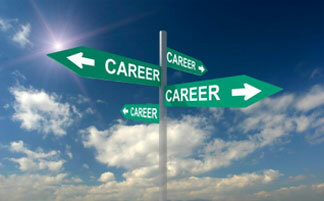 The structure of the book Vocational Astrology is based on a career counselling method. 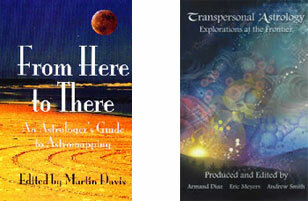 Faye was invited to contribute a chapter to two other very different astrology books. Faye Blake (formerly Cossar) has been an astrologer for personal and business clients for over 25 years. She runs the Amsterdam School of Astrology (www.asastrology.nl), lectures worldwide and holds an MA in Cultural Astronomy and Astrology from Bath Spa University. She is also in private practice as a therapist. Faye offers an online apprenticeship using her book ‘Using Astrology to Create a Vocational Profile’ as a basis, leading students though a process of working with their own clients in the vocational profiling process. Faye can be contacted at faye@asastrology.nl. for more information.